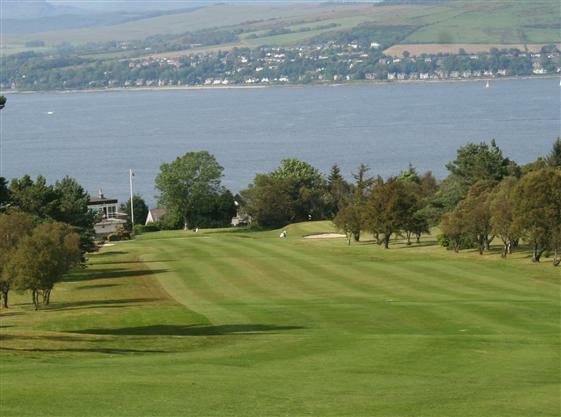 Greenock, Gourock & Skelmorlie Golf Courses located on the Clyde Coast boast incredible views all year round. The west and central belt of Scotland are host to some of the most spectacular and testing golf courses in the country. All different and all a test for both high and low handicap golfer but all worth a visit. View below 3 James Braid designed Golf Course within easy reach along the Clyde Coast. Established in 1896 Gourock Golf Club is a Braid / Cotton designed 6408 yard course set on the moorland above the town. The Greenock Golf Club was founded in 1890 and is located in a commanding position high above the town. Skelmorlie Golf Club is one of the most scenic James Braid coastal moorland golf courses in West Central Scotland. 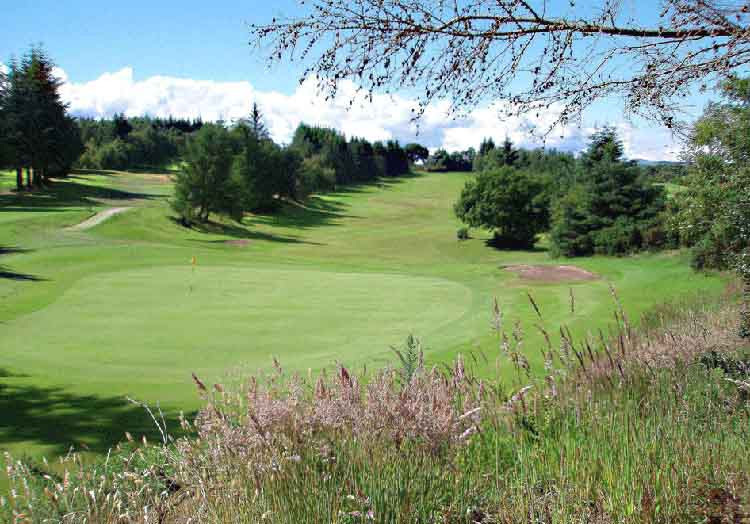 We always offer a very friendly welcome to the club and the opportunity to enjoy the easy going environment of the clubhouse and the wonderfully sited outdoor decking area, and of course the experience of playing a unique yet very traditional Scottish golf course.